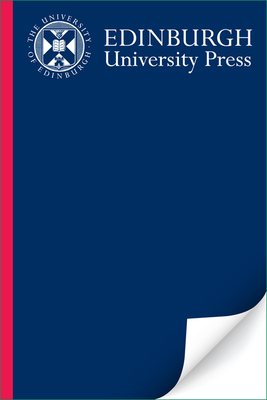 Edinburgh University Press, 9780748635573, 355pp. A student, business and professional course in spoken and written Arabic aimed at those with no prior knowledge of the language.Suitable for business professionals and students wanting to communicate directly with people and institutions in the Arab world, Arabic Today is a self-contained course in contemporary Arabic. Tuition tends to concentrate either on the written language (never used in everyday speech) or on a selected regional dialect (which is never written down). Arabic Today breaks with this tradition, capitalising on the emerging form of spoken Pan-Arabic. This supraregional form of educated speech is drawn from the most influential areas, as well as the modern written word. So whether you wish to speak the language or add writing skills as well, this course book and accompanying audio website are the ideal tools for self-tuition and classroom use. The second edition of this book has been thoroughly revised and updated to make it relevant to a new generation of readers. Grammar is explained more clearly and precisely, the reading material has been updated and the typography is clearer. New word indexes give meanings and reference for the vocabulary and together with the grammar index they offer an invaluable additional reference function.